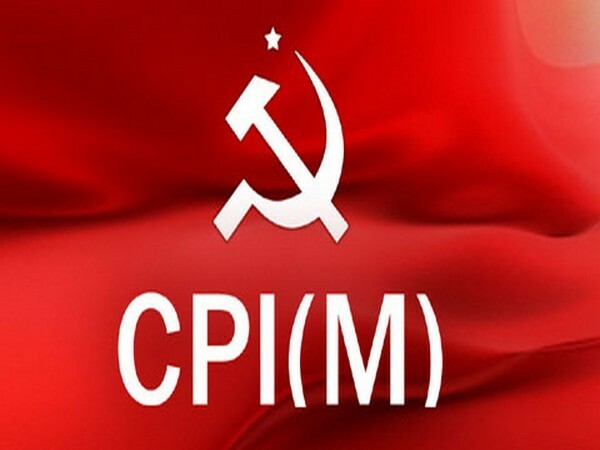 New Delhi [India], Mar 28 (ANI): The Communist Party of India (Marxist) (CPI-M) released its manifesto here on Thursday calling for scrapping of sedition law in its present form, restoration of wealth tax, and seeking urban job guarantee scheme among others. 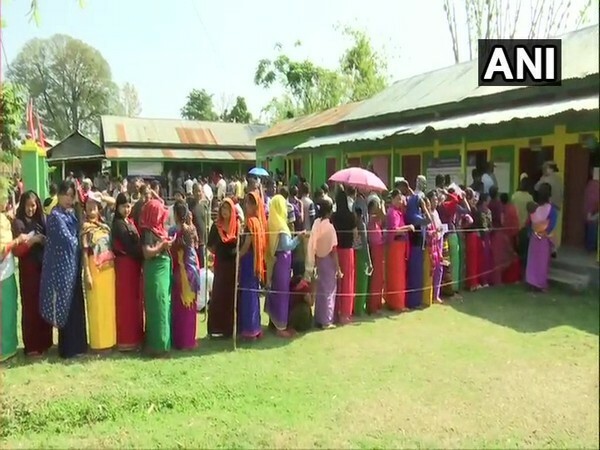 New Delhi [India], Mar 4 (ANI): In an attempt to ensure that there is a maximum pooling of anti-TMC-BJP votes in the coming Lok Sabha elections in West Bengal, the CPI-M has proposed “no mutual contest” with the Congress on six seats currently held by them. 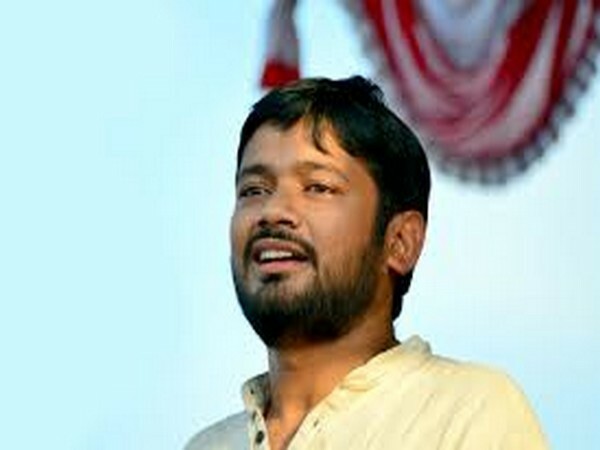 New Delhi [India], Jan 17 (ANI): Communist Party of India (CPI) on Thursday rejected the rumors about Rashtriya Janata Dal (RJD) not supporting former JNU students' union leader Kanhaiya Kumar's candidature from Begusarai Lok Sabha seat. 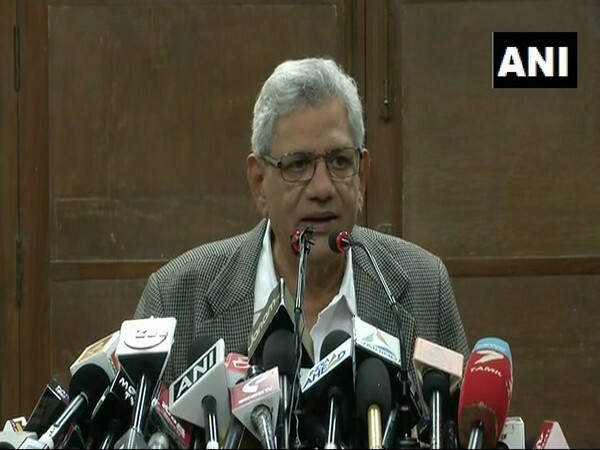 Bhopal (Madhya Pradesh) [India], Jan 16 (ANI): Senior CPI-M leader Sitaram Yechury on Wednesday said that the BJP was trying to make the Sabarimala issue what is the Ayodhya temple issue in north India. New Delhi (India), Jan 8 (ANI): The Bharat Bandh call given by trade unions involving nearly 20 crore workers threw life out of gear on Tuesday in various parts of the country, leaving bus and rail services in total disarray. Barasat (West Bengal) [India] Jan 8 (ANI): A school bus with children onboard was attacked allegedly by the Communist Party of India (Marxist)'s workers in Barasat town of West Bengal on Tuesday. New Delhi, [India], Dec 14 (ANI): The Communist Party of India (Marxist) on Friday said that it is considering an impeachment motion against the Meghalaya High Court Justice SR Sen on his recent comments that India should also have been declared a Hindu country.